U.S. 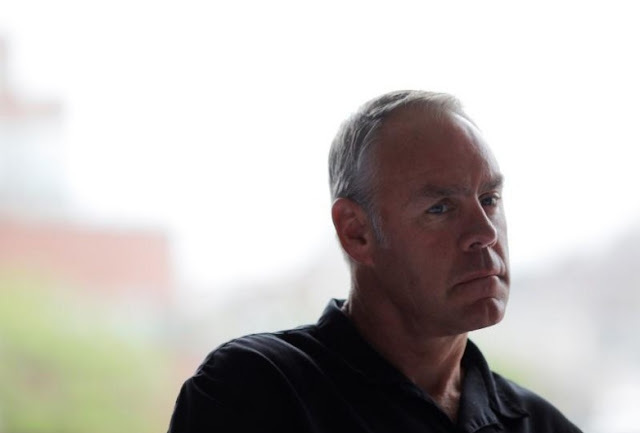 Interior Secretary Ryan Zinke listens to a presentation about the merits of a monument offshore of Massachusetts, part of his National Monuments review process, in Boston, Massachusetts, U.S., June 16, 2017. Picture taken June 16, 2017. WASHINGTON - The head of the U.S. Department of the Interior came under further scrutiny on Thursday amid a media report that he had attended a Republican fundraiser in March during a government trip to the Caribbean.